Mendeley is a free cross-platform application (Windows, OSX, Linux, iOS, Android) that helps you to organize and manage the materials you rely on to do your research. Mendeley can help you at every step of the research cycle - from keeping track of the papers you’ve read, to writing papers of your own. 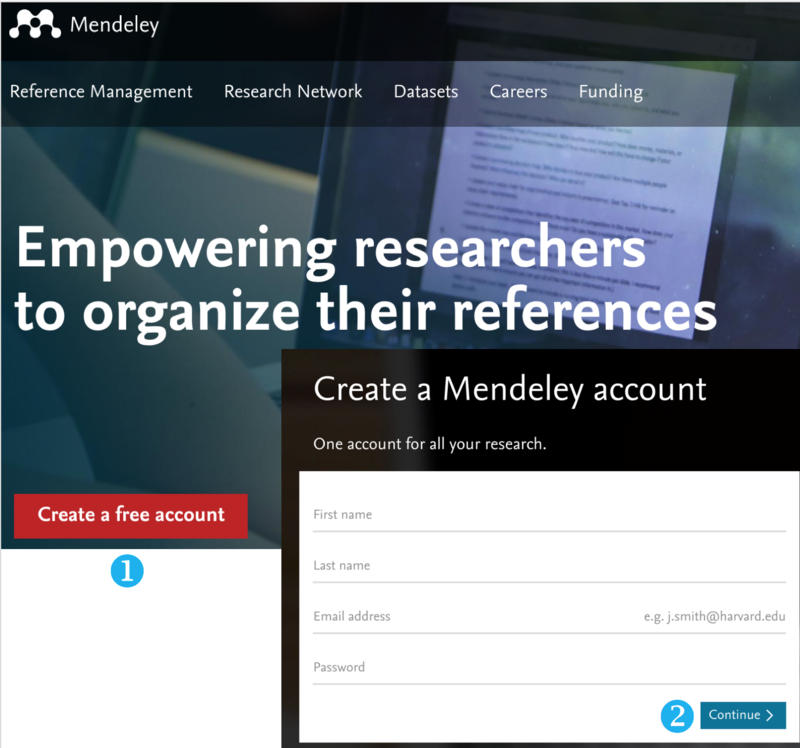 Mendeley is also an academic social networking tool. It allows you to promote yourself and your research to the world, to connect with other researchers in your field and to access the latest discussion on relevant topics. When compared to EndNote, Mendeley is more mobile-friendly. It has a consistent interface between Windows and Mac OS. Also, it is a great tool for those who already have a lot of PDFs on hands and wish to manage them using a reference management tool. 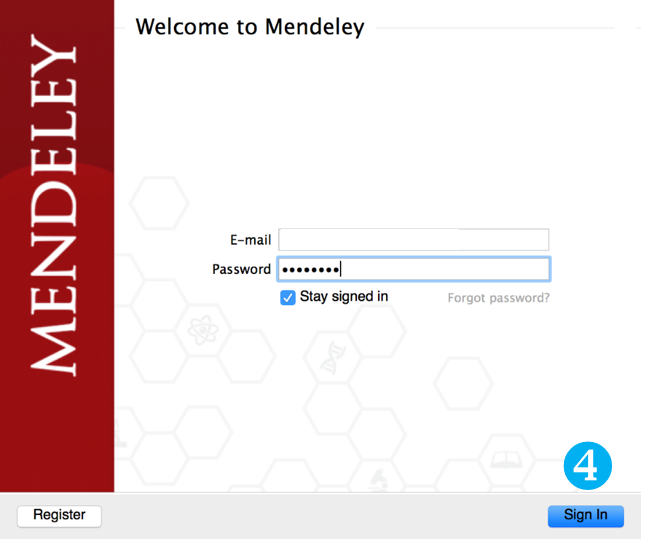 Visit Mendeley's homepage and create a free account. Download the Mendeley app on your desktop.